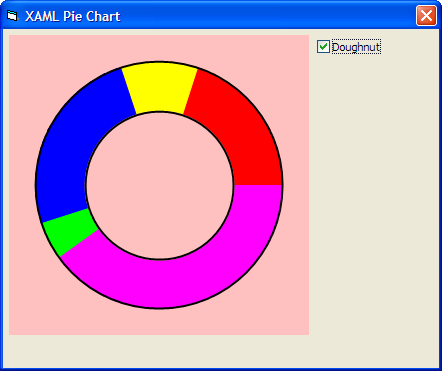 I made a couple of minor modifications to allow for Doughnut charts which can save ink when printing...Which brings up another question: Is there anyway to print the Label control w/markup in the ActiveX version? The MarkupPad app has this functionality, but I'm not sure about the controls. FYI, 12.1.0 will support real Curves The sample above emulates Arc with small lines. 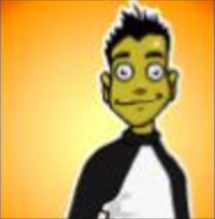 Very smooth! Does the GDI+ support included transparency/opacity levels?